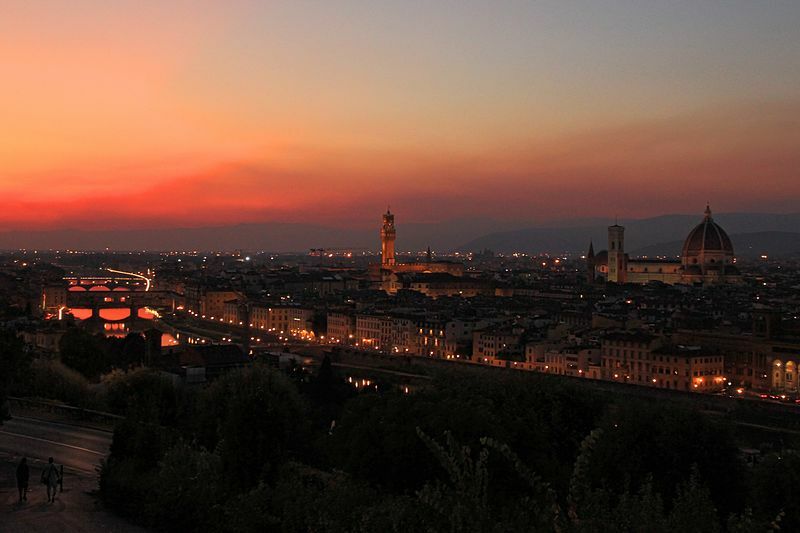 Florence is the capital city of the Italian region of Tuscany and of the Metropolitan City of Florence. 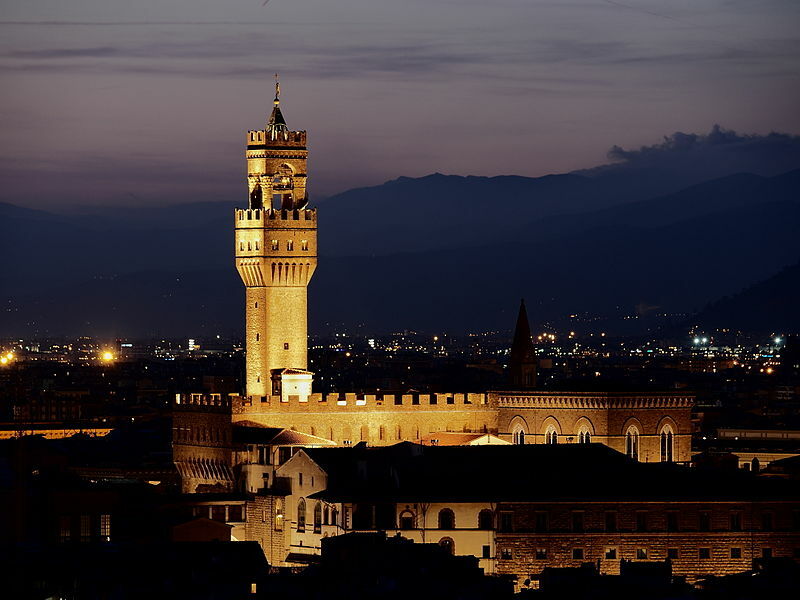 It is the most populous city in Tuscany, with 383,083 inhabitants, expanding to over 1,520,000 in the metropolitan area. 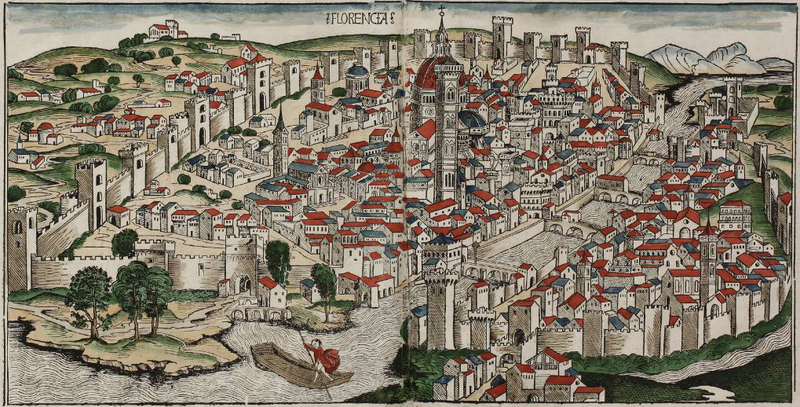 Florence was a centre of medieval European trade and finance and one of the wealthiest cities of the time. It is considered the birthplace of the Renaissance, and has been called “the Athens of the Middle Ages”. A turbulent political history includes periods of rule by the powerful Medici family, and numerous religious and republican revolutions. 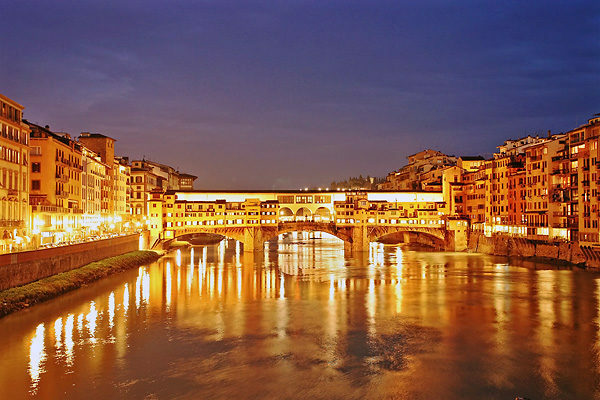 From 1865 to 1871 the city was the capital of the recently established Kingdom of Italy. 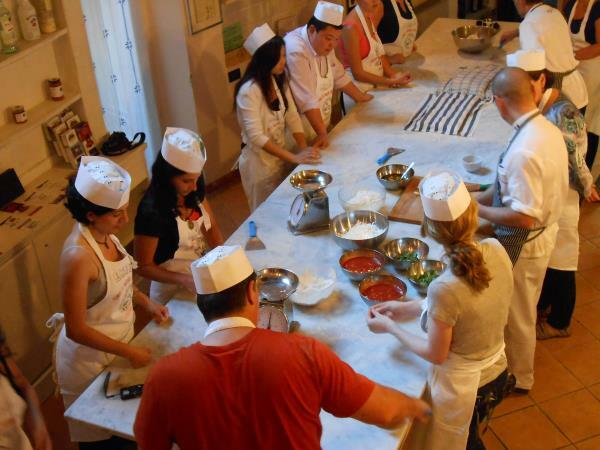 This activity is very recommended for families that want to have children learn about the Italian culture, an easy and fun experience that will last forever in their memory. 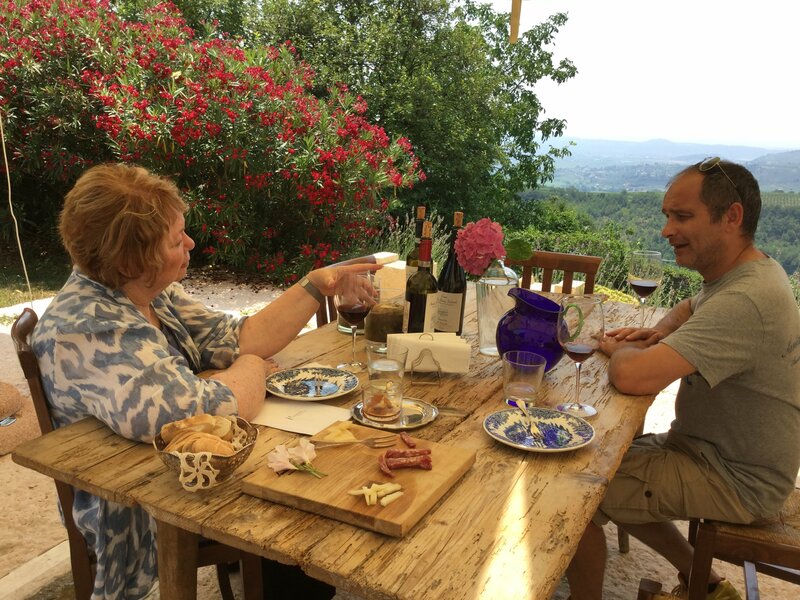 This day trip will bring you to the vineyards of Montalcino where you can discover the origin, the history and the tradition of one of Italians most famous and highly rated wines: The Brunello di Montalcino DOCG. 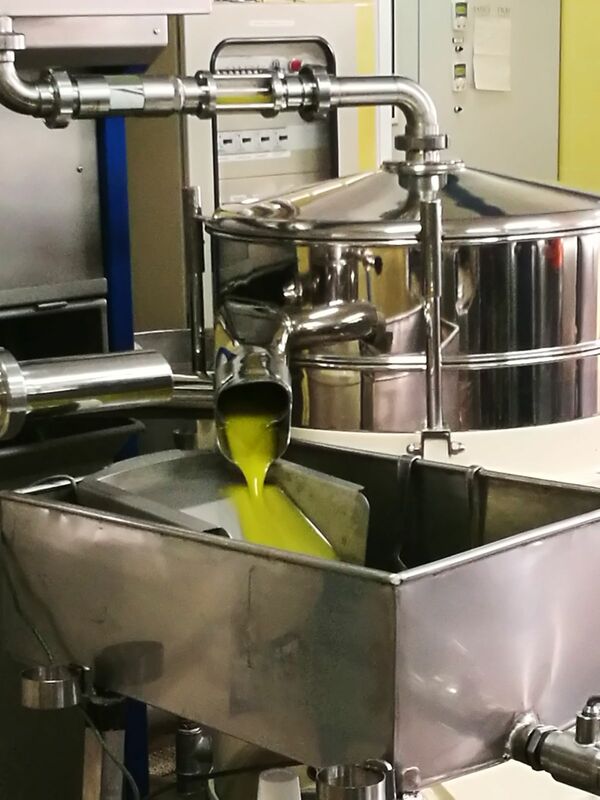 This day trip will bring you to Montalcino and to the heart of the valley “Val d’Orcia”, recognized by the UNESCO as world heritage, you will discover the world’s famous Rosso & Brunello di Montalcino DOCG wines and then you will enjoy a great Italian Barbecue at a local wine & meat farm with view on the stunning Orcia valley. 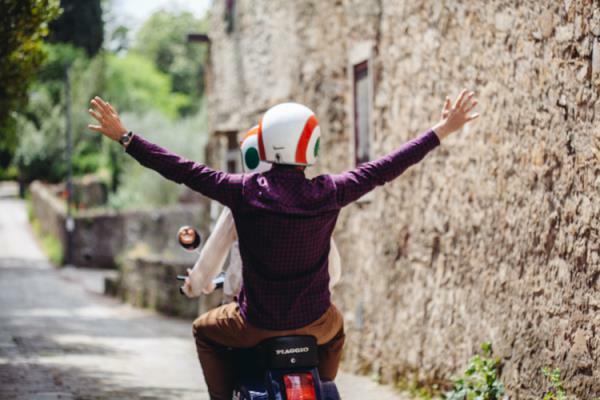 Take the real Italian feeling and driver with a vintage Vespa through the Tuscan hills. 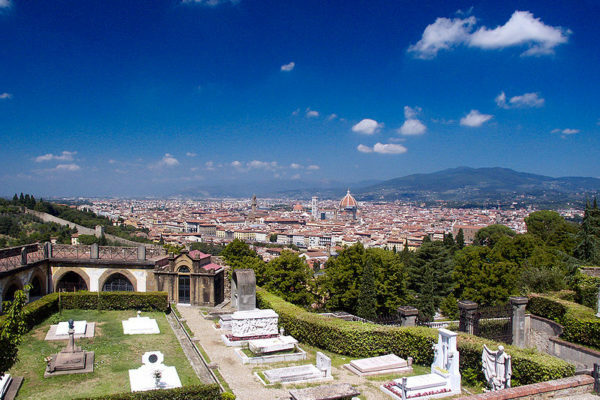 The Historic Centre of Florence attracts 13 million tourists each year, and Euromonitor International ranked the city as the world’s 89th most visited in 2012, with 1.8 million visitors. It was declared a World Heritage Site by UNESCO in 1982. The city is noted for its culture, Renaissance art and architecture and monuments. The city also contains numerous museums and art galleries, such as the Uffizi Gallery and the Palazzo Pitti, and still exerts an influence in the fields of art, culture and politics. 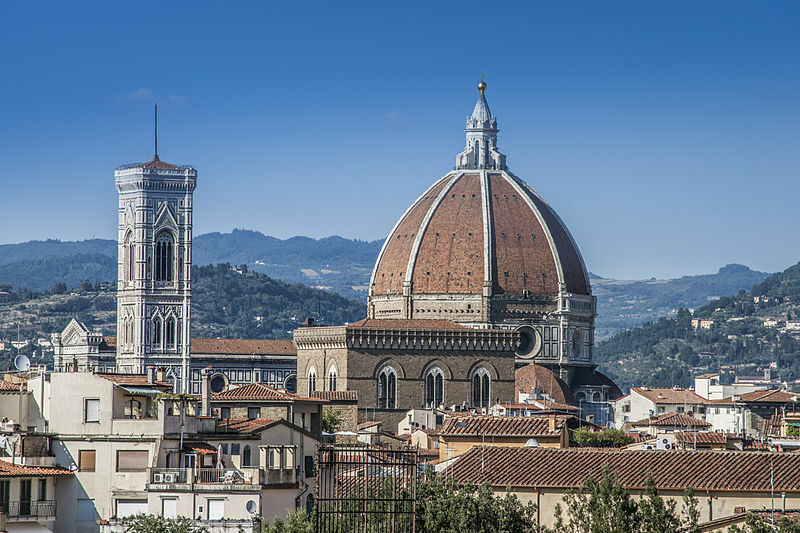 Due to Florence’s artistic and architectural heritage, it has been ranked by Forbes as one of the most beautiful cities in the world. 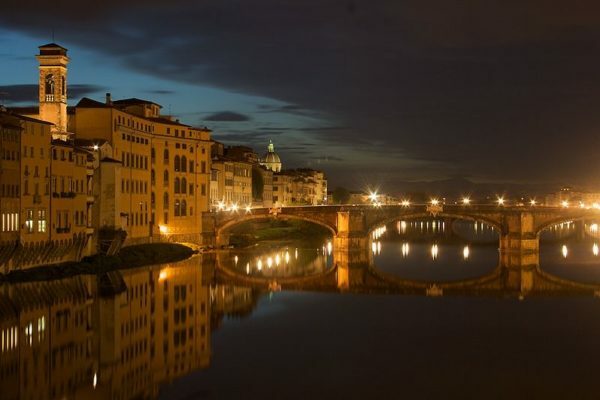 Florence is an important city in Italian fashion, being ranked in the top 15 fashion capitals of the world; furthermore, it is a major national economic centre, as well as a tourist and industrial hub. In 2008, the city had the 17th highest average income in Italy. Florence is known as the “cradle of the Renaissance” (la culla del Rinascimento) for its monuments, churches, and buildings. 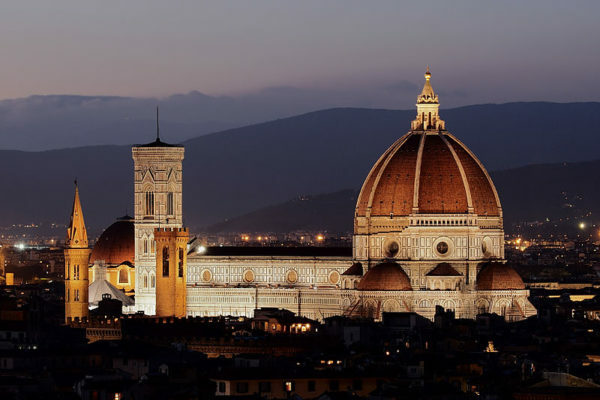 The best-known site of Florence is the domed cathedral of the city, Santa Maria del Fiore, known as The Duomo, whose dome was built by Filippo Brunelleschi. The nearby Campanile (partly designed by Giotto) and the Baptistery buildings are also highlights. 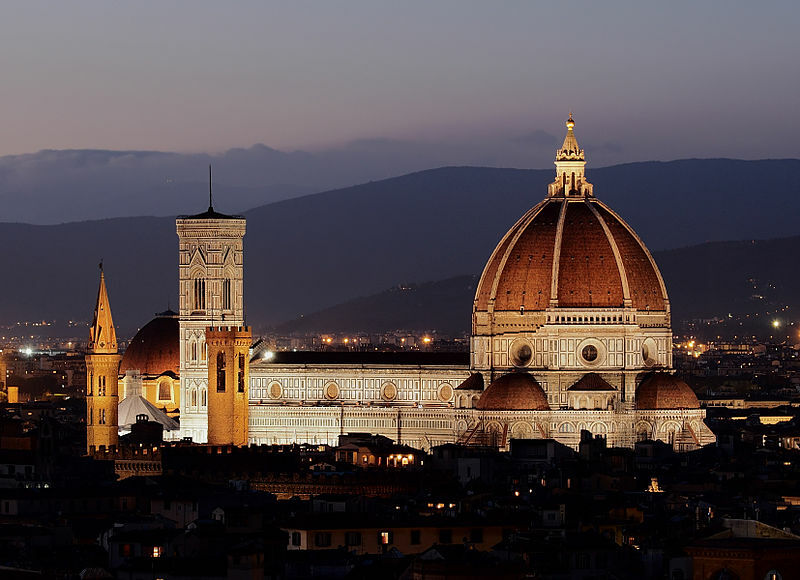 The dome, 600 years after its completion, is still the largest dome built in brick and mortar in the world. In 1982, the historic centre of Florence (Italian: centro storico di Firenze) was declared a World Heritage Site by the UNESCO. The centre of the city is contained in medieval walls that were built in the 14th century to defend the city. 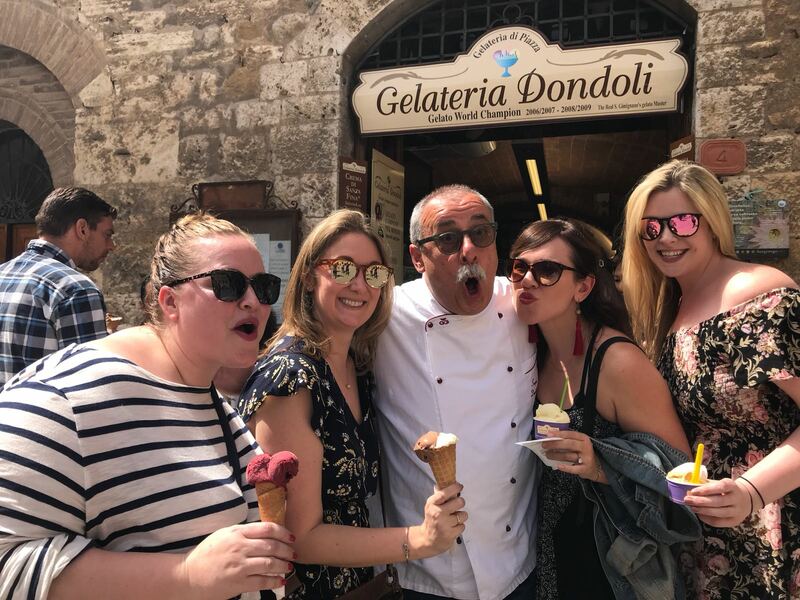 At the heart of the city, in Piazza della Signoria, is Bartolomeo Ammannati’s Fountain of Neptune (1563–1565), which is a masterpiece of marble sculpture at the terminus of a still functioning Roman aqueduct. 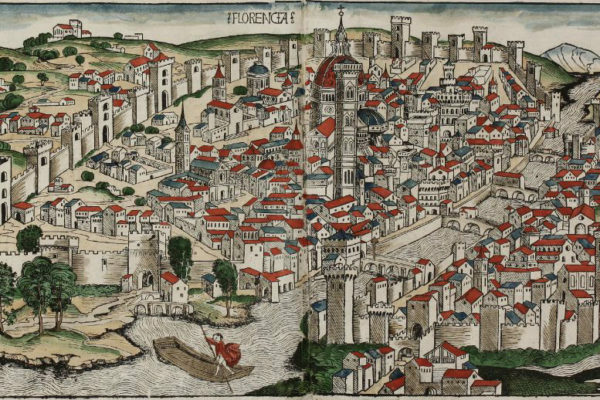 The layout and structure of Florence in many ways harkens back to the Roman era, where it was designed as a garrison settlement. 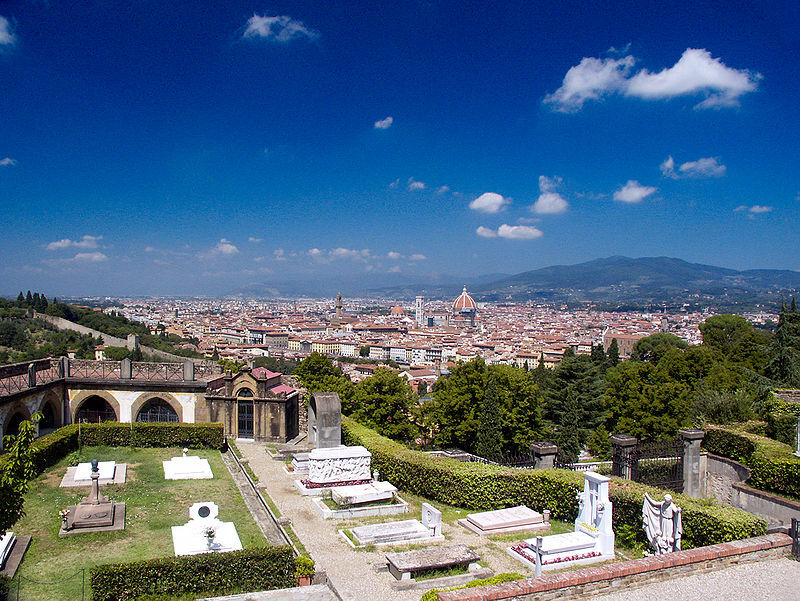 Nevertheless, the majority of the city was built during the Renaissance. Despite the strong presence of Renaissance architecture within the city, traces of medieval, Baroque, Neoclassical and modern architecture can be found. 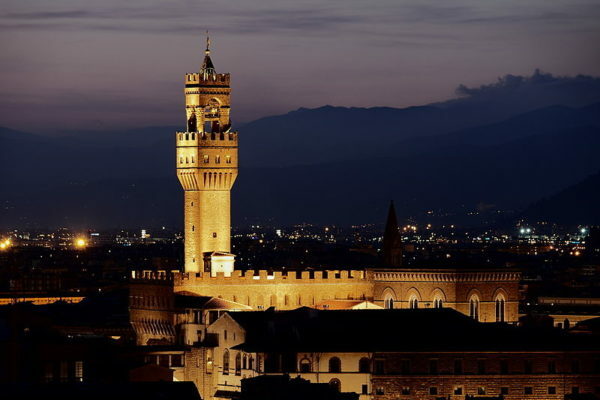 The Palazzo Vecchio as well as the Duomo, or the city’s Cathedral, are the two buildings which dominate Florence’s skyline.